Home More News The Totally New COMET! It’s out with the old and in with the new. 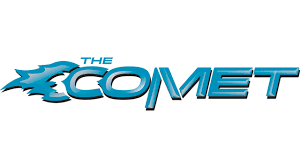 The totally new COMET! 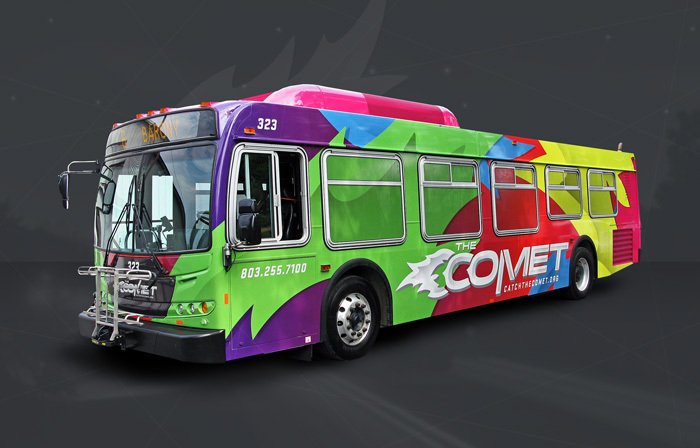 The COMET will be unveiling 31 new buses at a ribbon cutting on Wednesday, June 21st at the Lowell C. Spires Administrative, Maintenance, and Operations Building at 3613 Lucius Road, Columbia, SC, 29201 at 11:00 am. The COMET’s Interim Executive Director, Ann August said that she “is extremely excited about the upgraded technologies on the new vehicles and cannot wait to get the old ones off the streets. These new buses will be a breath of fresh air, as they provide a sense of pride. How would you like to save money on gas and have time to reflect while going to and from work? How would you like to relax and have just a little down time, ‘me’ time? Mayor Michael Ross and Councilman Malcolm Gordge will meet with the COMET Board on Wednesday, June 21, 2017 to propose a “Park & Ride” here in Blythewood. The Park & Ride will provide a convenient and a cost effective option for commuters who desire transportation to downtown Columbia during the workweek. Commuters will park their cars at Doko Meadows Park in the morning and will be transported to work in downtown Columbia. The Park & Ride bus would return in the evening after work. This will lower the number of vehicles on the road, help with the congestion and mitigate air quality problems. The first week of operation the rides will be free to encourage residents to try it out.